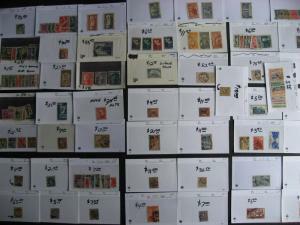 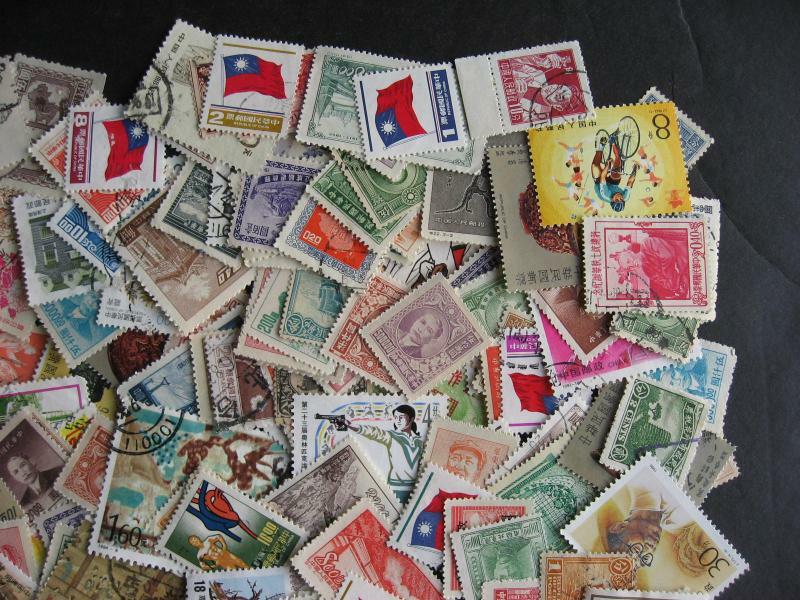 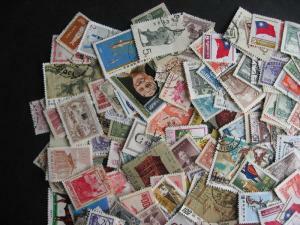 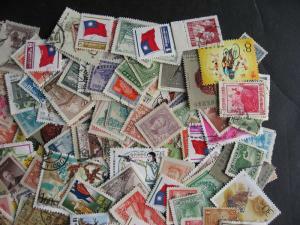 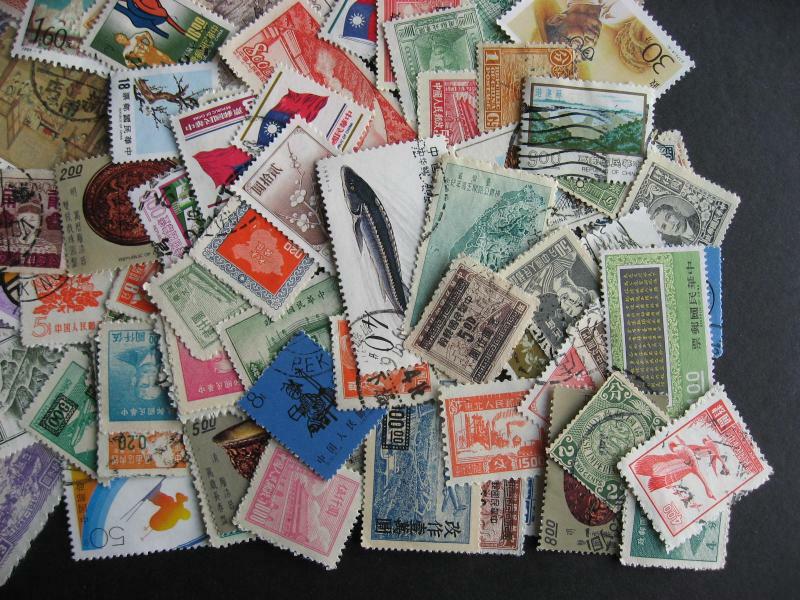 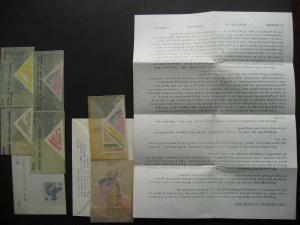 PRC, CHINA (some Asia) nice mixture (duplicates,mixed cond) of 250, check m out! 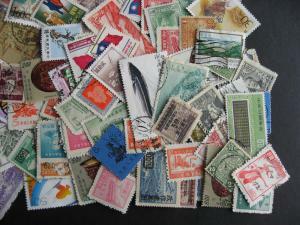 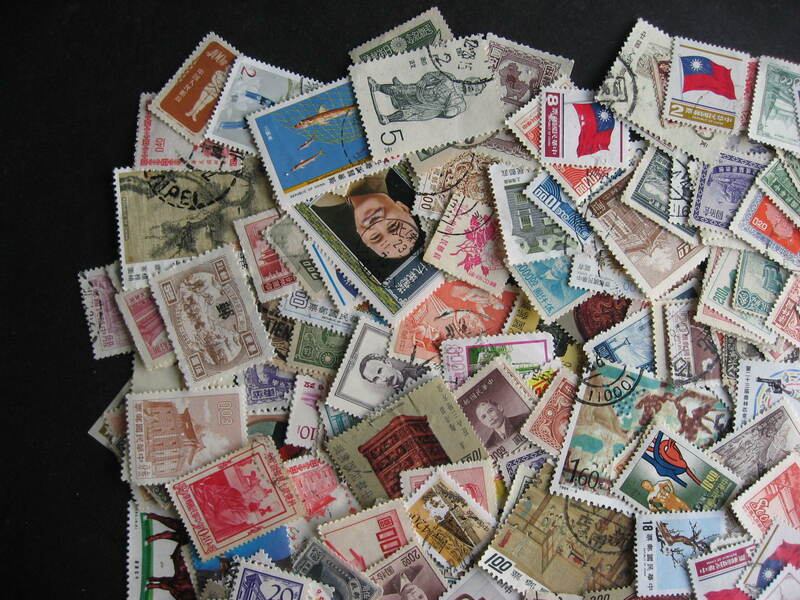 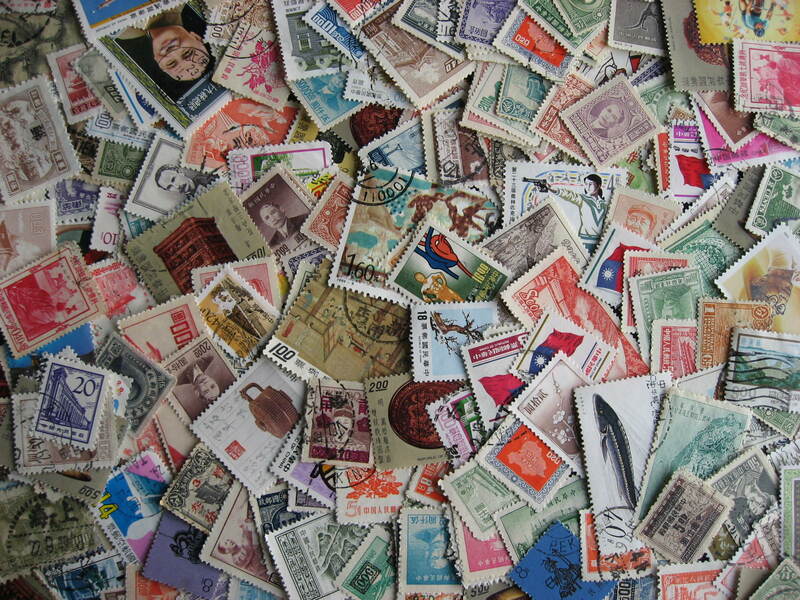 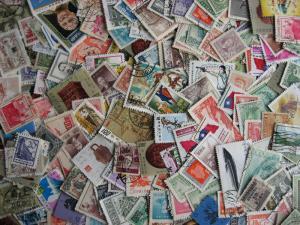 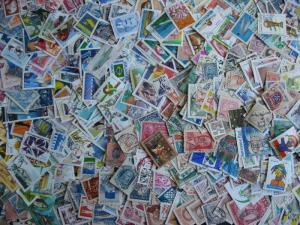 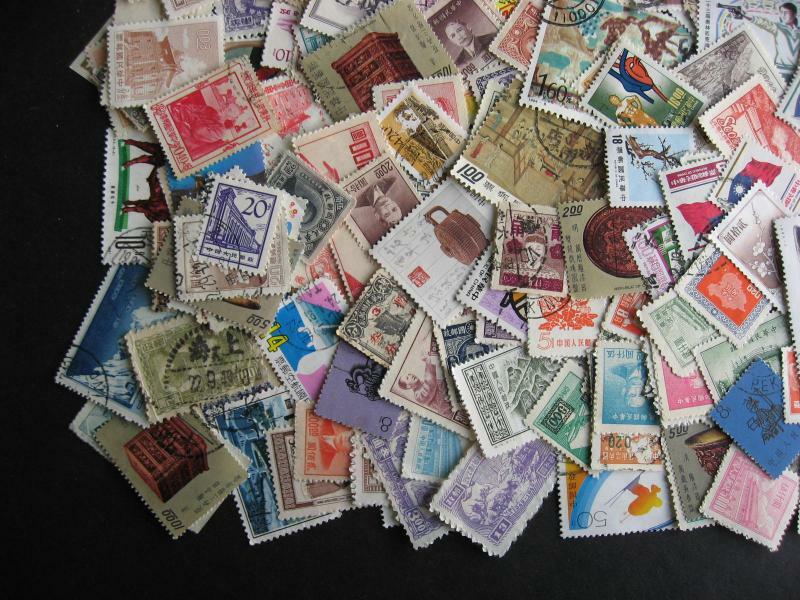 A mixture of 250 (256 actually) stamps from China and PRC! 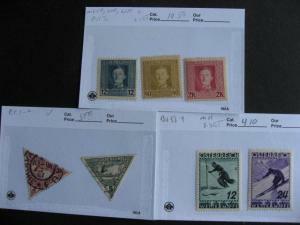 LIBERIA birds set 341-6 MNH perforated, imperf & 5 error stamps too,check m out! 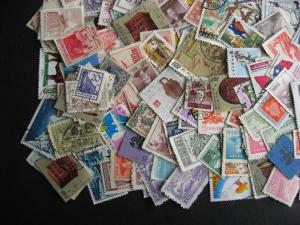 Old WESTERN EUROPE better stamps on sales cards,nice sized group check them out!